Streamlined and easy to manoeuvre, the Sneeboer dandelion trowel is ideal for removing weeds from lawns, borders and beds with minimal disruption. The elongated blade is the perfect shape for lifting dandelions, docks and other tap roots, as well as planting long-rooted seedlings and plants like sweet peas. 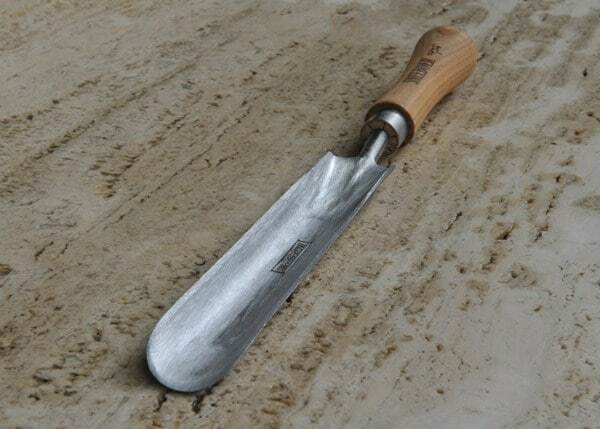 Hand forged from rust-resistant stainless steel, the trowel is finished with a smooth cherry wood handle for comfortable use. 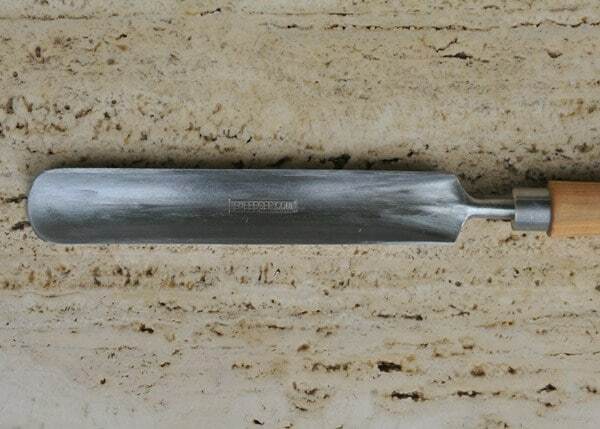 Founded in 1913, Dutch toolmaker Sneeboer is renowned for making premium-quality hand-forged stainless steel tools using traditional techniques. Their master craftsmen combine old-fashioned attention to detail with an appetite for innovation, which has produced some of the best-performing tools we've come across - strong, well balanced and a pleasure to use. All Sneeboer tools in our range are made from lightweight, corrosion-resistant stainless steel which has been shaped, polished and sharpened by hand before fitting with an FSC-certified solid wood handle.